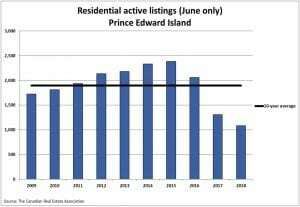 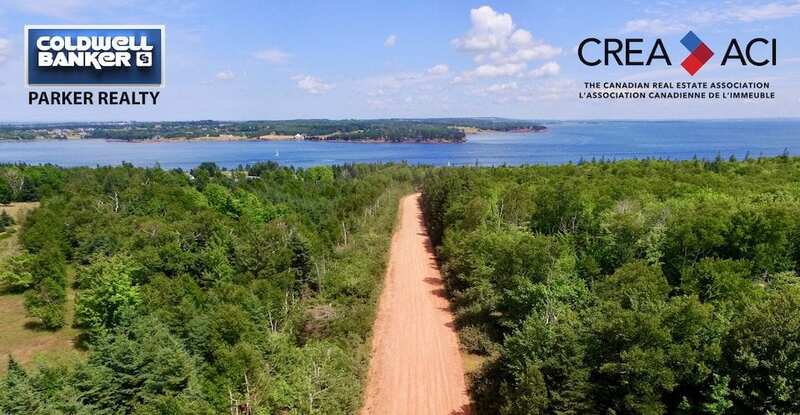 The June numbers are out from CREA for Prince Edward Island’s real estate statistics. 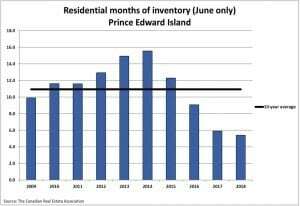 There is still strong demand for homes in the marketplace. 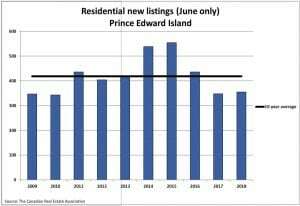 Our buyers still should remain positive in their search for homes using one of the Parker REALTORS® to send new listings as they come on the market! 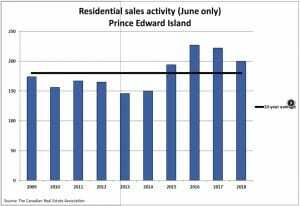 195 Homes were sold on PEI in June, down a bit ~12% from June of last year but still the 3rd highest June on record with a total dollar amount of $40.2 Million, again down about 17% from this time last year. 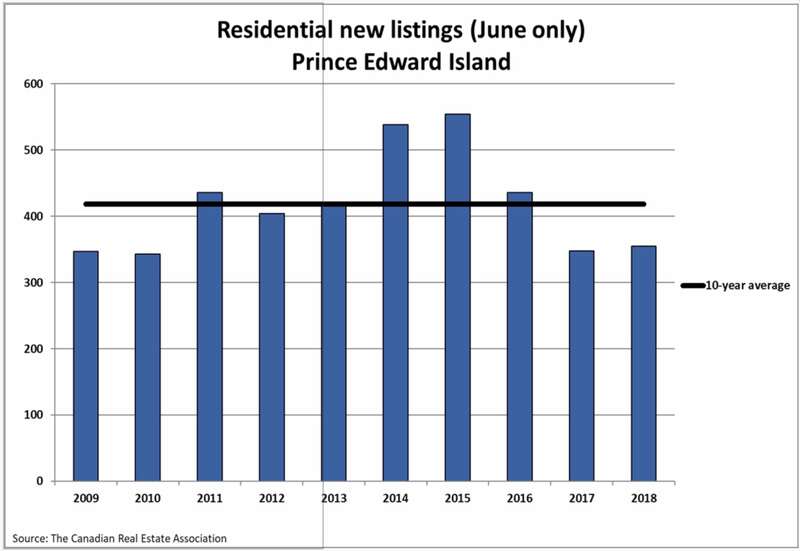 There were 347 new residential listings during the month, virtually unchanged from last year, but the lowest level of new supply to the market since 2010. 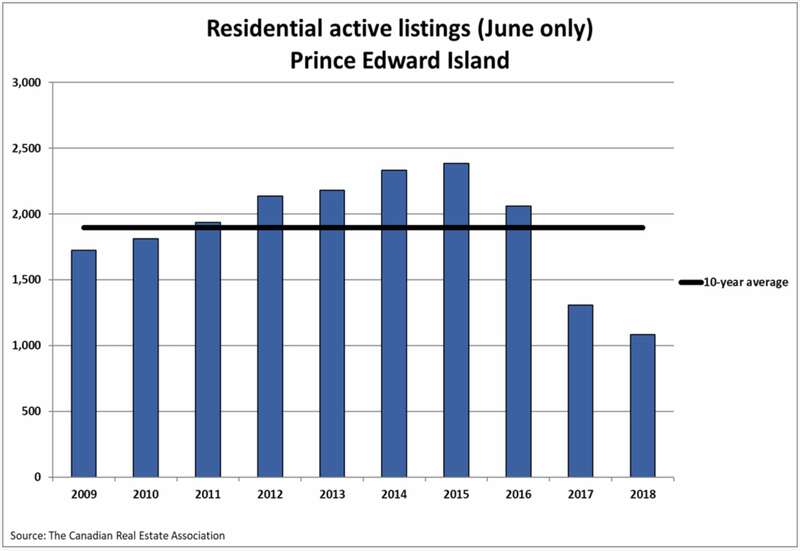 Active listings of homes stood at 1,090 as of the end of June, a decrease of 16.8% since June last year and the lowest level of supply since 2002 at this time of year. 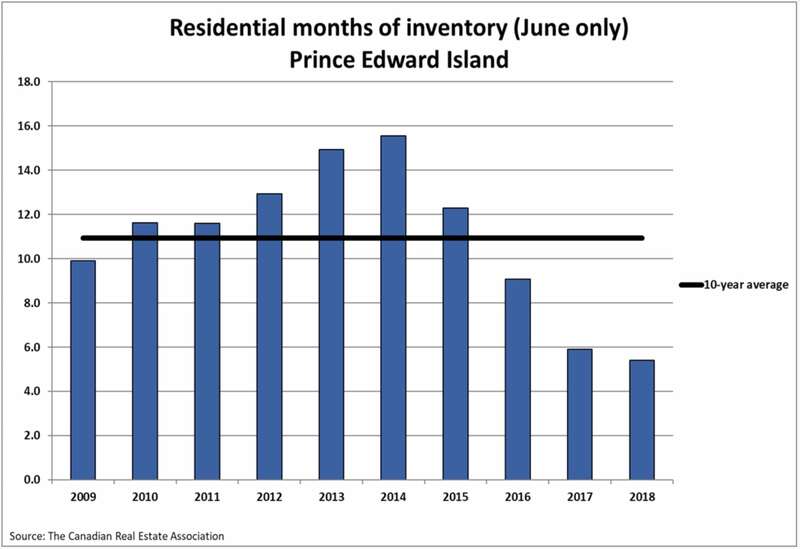 The “Months of Inventory” (How much time it would take to sell everything on the market right now based on activity) is at 5.6 months. 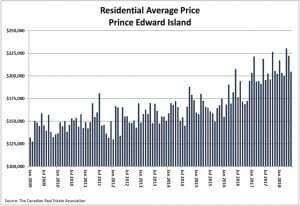 This number is both down from last year and much lower than the long-term average of 11.3 months. 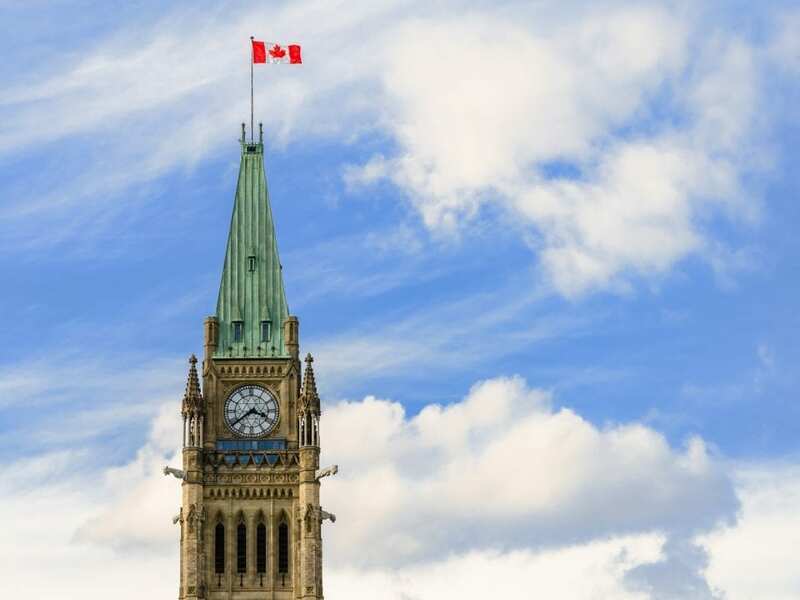 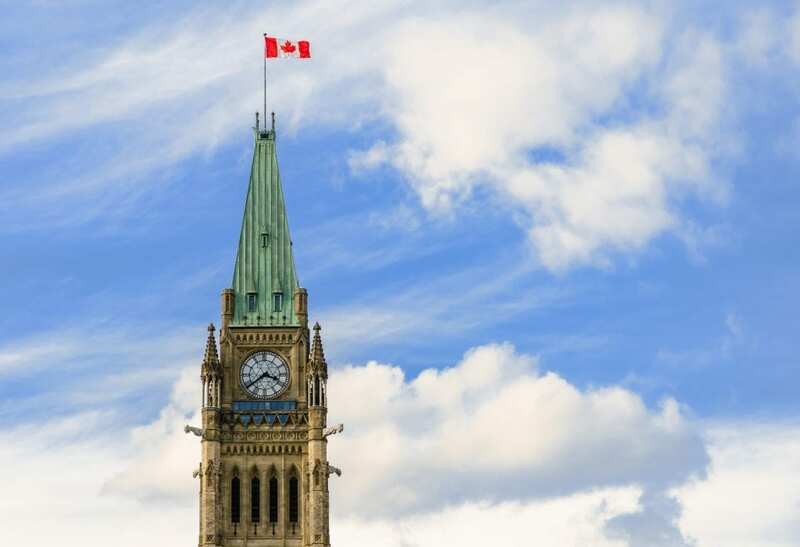 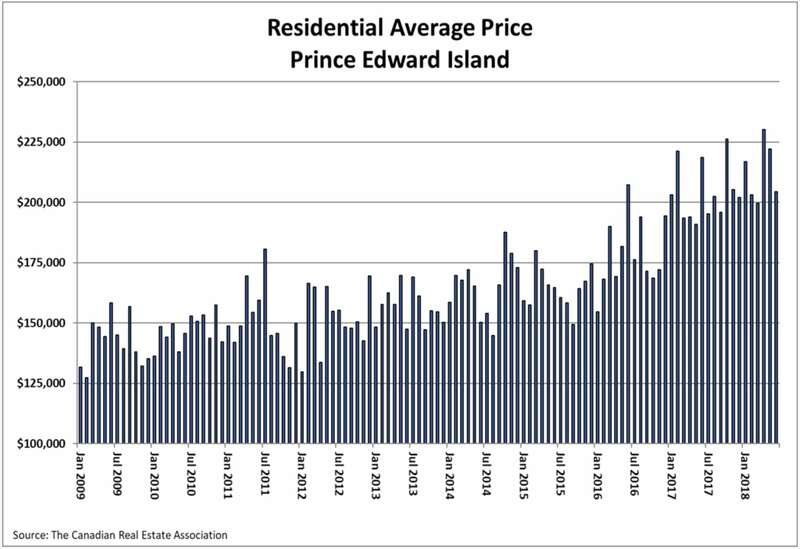 And finally, the average home price in Prince Edward Island as of last month was $206,231. 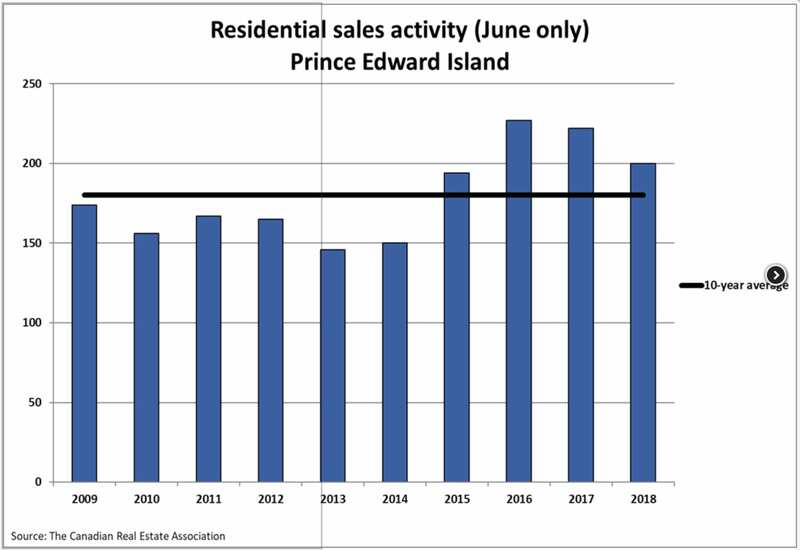 This is down 5.7% from last June, but as you can see, quite a bit higher than we were a few years ago!